Easy, you are already signed up! 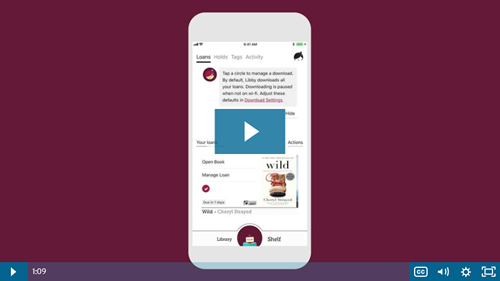 On the OverDrive website, or within the Libby app, click ‘Sign in using library card’. You'll be asked to identify your library, and then enter your valid Osterville Village Library card number as well as the PIN that you use to access your library account.